Nine years have passed since Feyn sacrificed her life for Jonathan to become Sovereign of the world. The Mortals have kept Jonathan safe in hiding while Rowan ruled in his place, waiting for Jonathan’s eighteenth birthday when he will take his rightful place as ruler. What they don’t count on is the result of more alchemy, secretly occurring in the Byzantium underground. Evil returns and vows to make sure that Jonathan never sees eighteen. 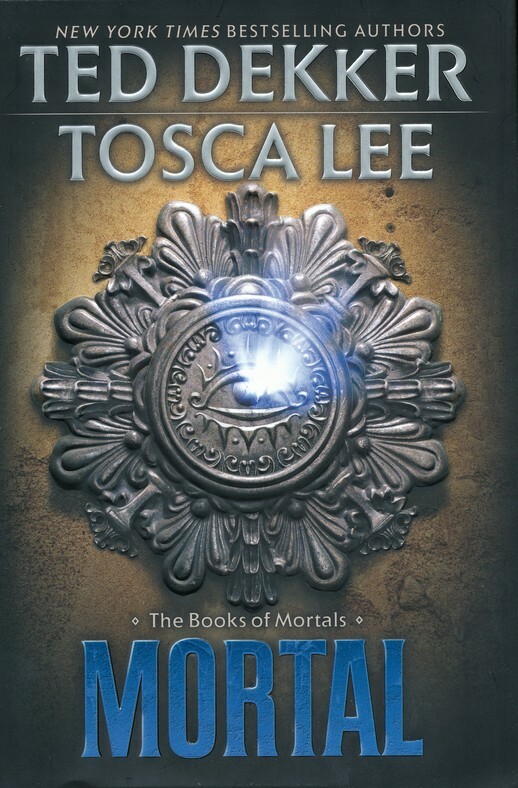 The Mortals must do what they can to save the boy. Unfortunately, they don’t agree on what that is and people begin choosing sides. Especially when some begin to believe that Jonathan is losing his power, and his mind. This second installment of The Books of Mortals series continues the great storytelling of the first, Forbidden. The characters continue to be relatable and interesting. Dekker and Lee maintain the suspense. Nothing in this novel is predictable, except maybe in a few places where the Christian symbolism is strong, but it’s this symbolism that makes the story truly great. It’s one of the main reasons I love Ted Dekker’s work.